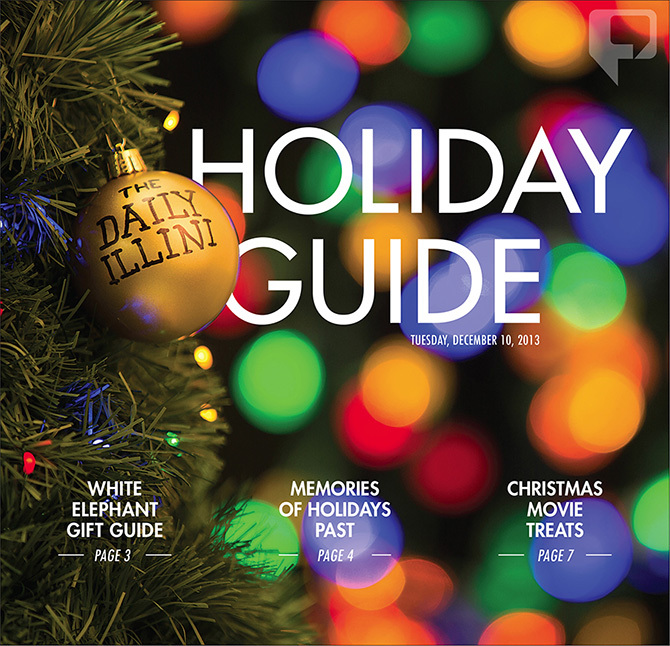 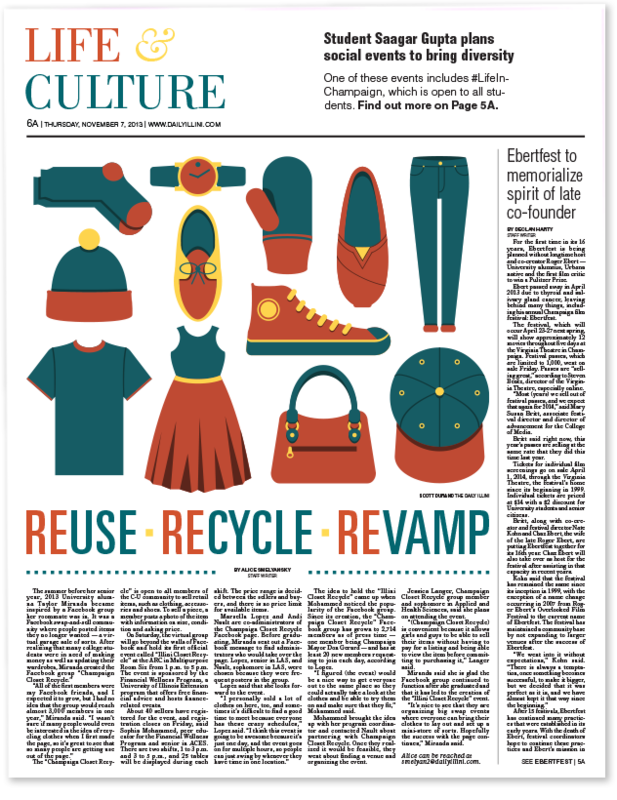 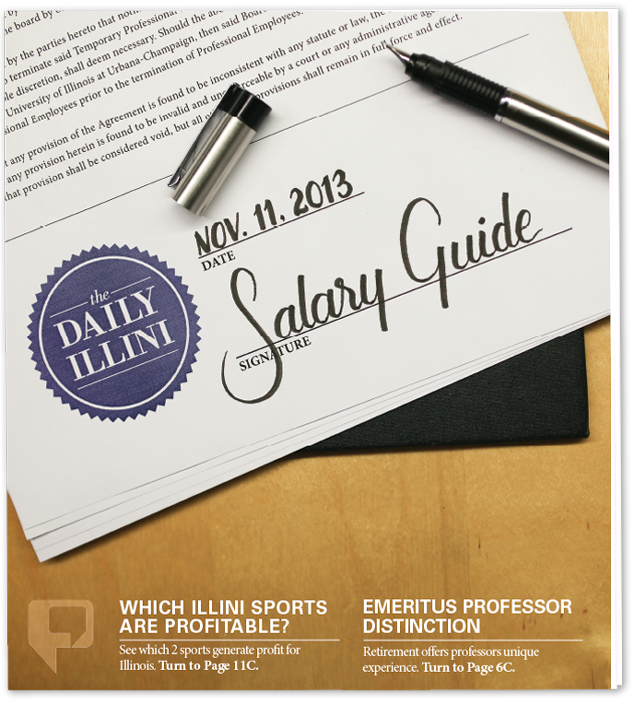 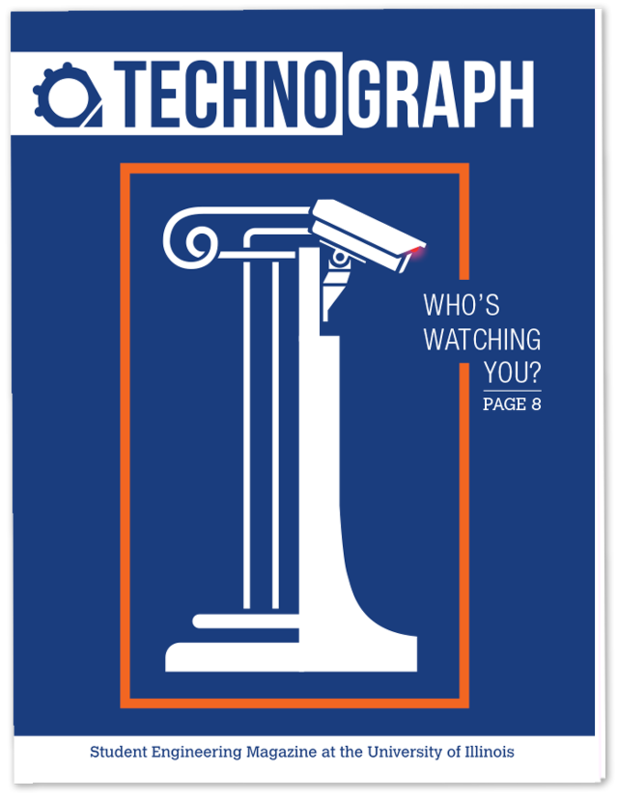 Art direction and page design for The Daily Illini and Technograph. 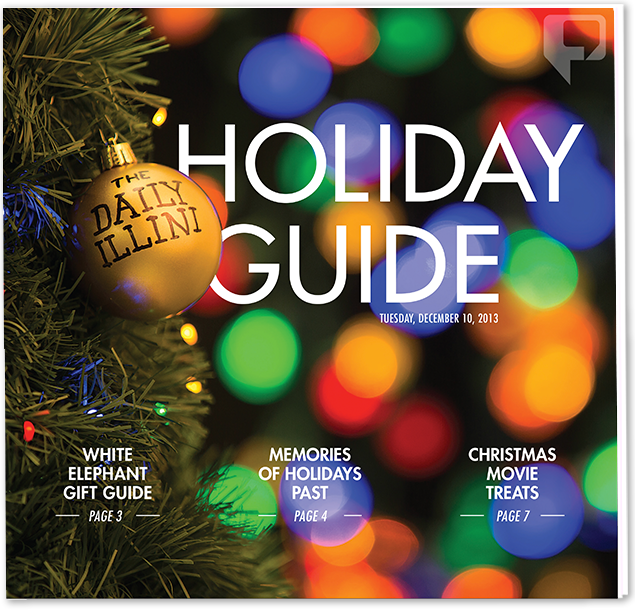 Included are the Fall 2013 Salary Guide and Winter 2013 Holiday Guide covers; illustration and layout design for an article about clothing donation; a photo illustration about the dangers of mixing drugs; and a cover for the technology magazine Technograph about internet surveillance on the U of I campus. 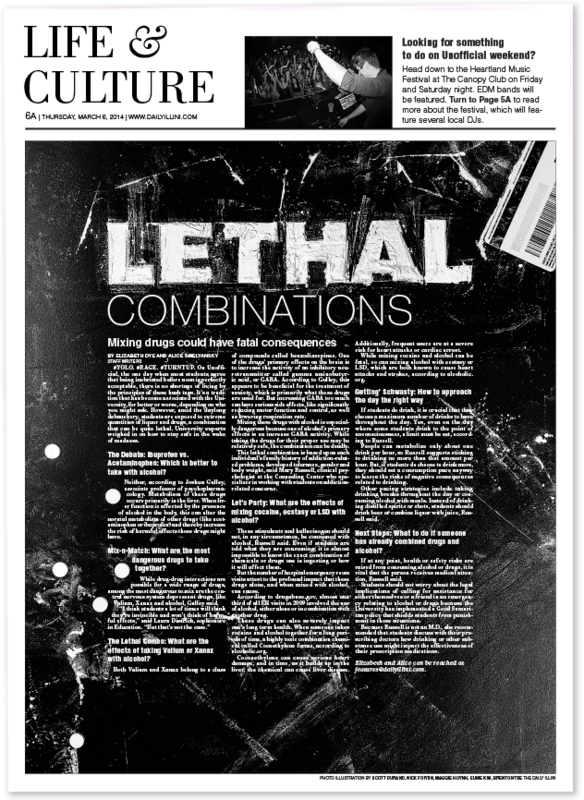 Salary Guide, Holiday Guide, and Lethal Combinations photos by Brenton Tse. 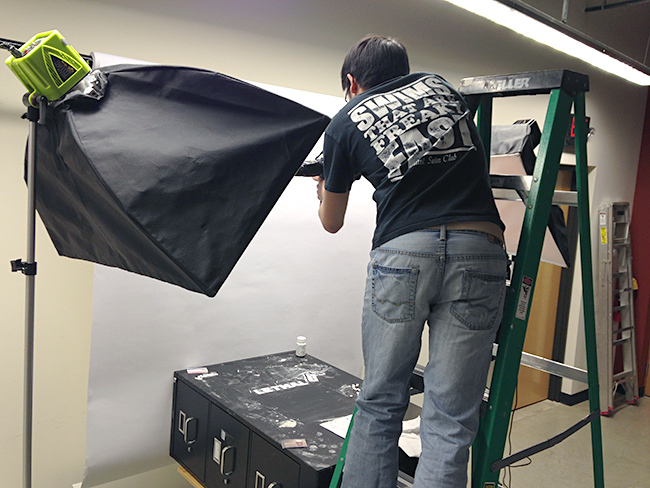 After our initial direction for the cover fell through, and with a deadline quickly approaching, our photographer and I made a 1 a.m. trip to the local Walmart for inspiration and supplies. 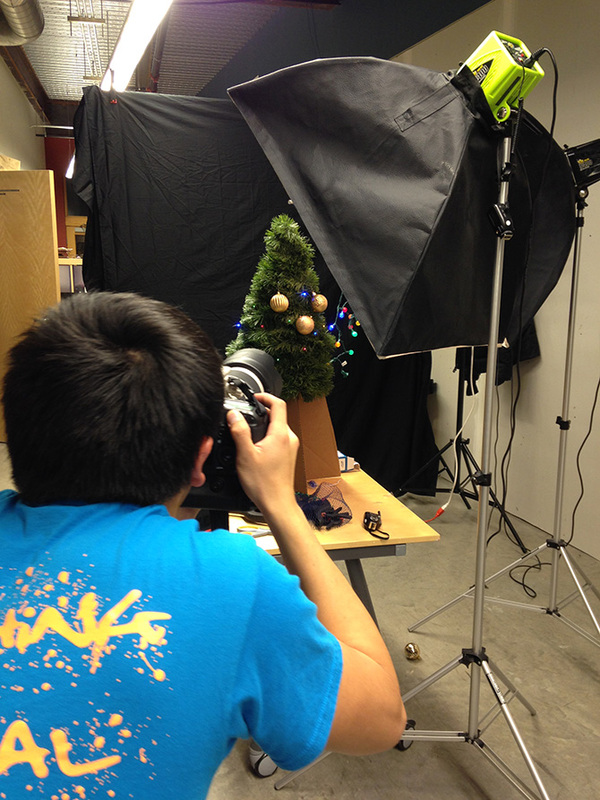 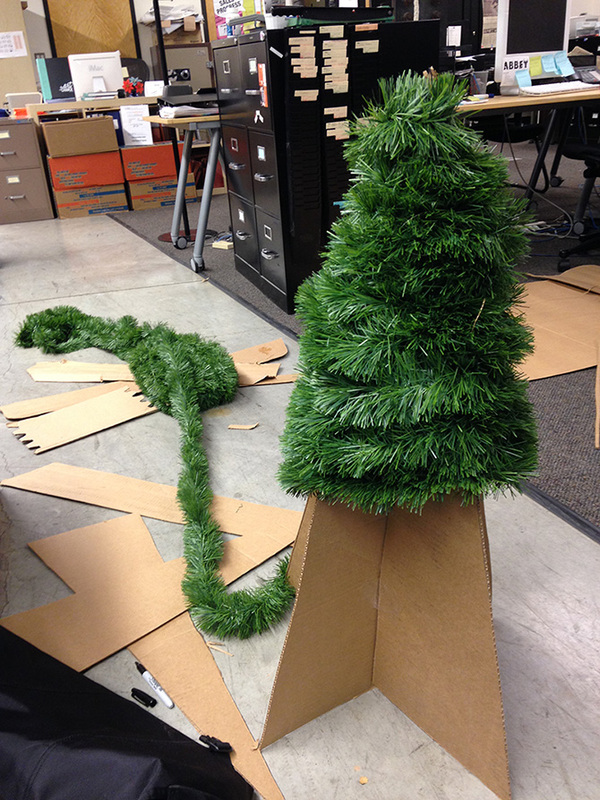 We ended up with a tree built from garland and cardboard to take the photo. 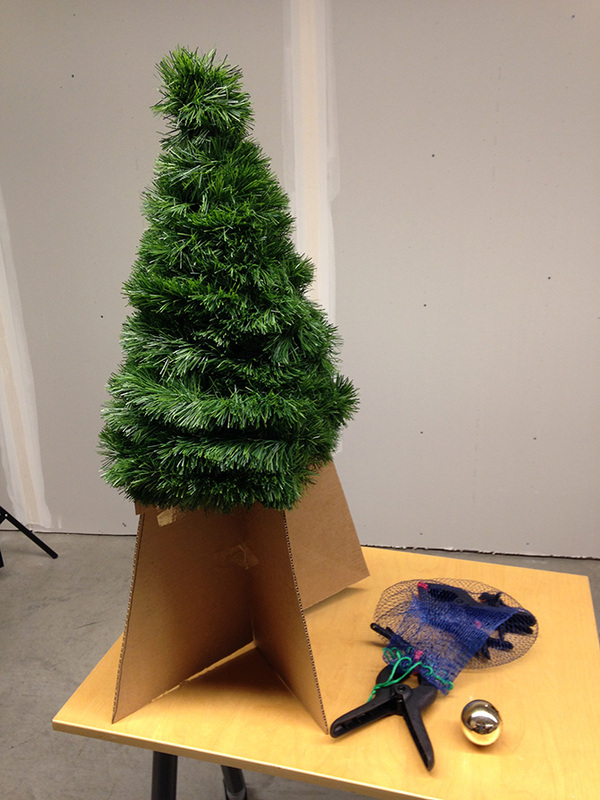 The tree remains on a shelf in the office to this day. 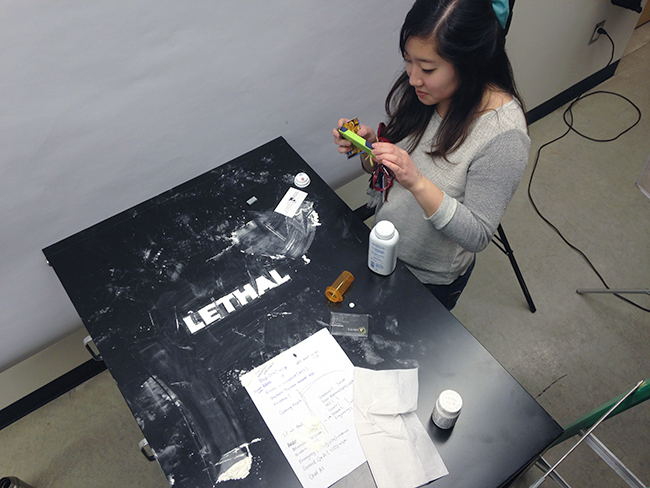 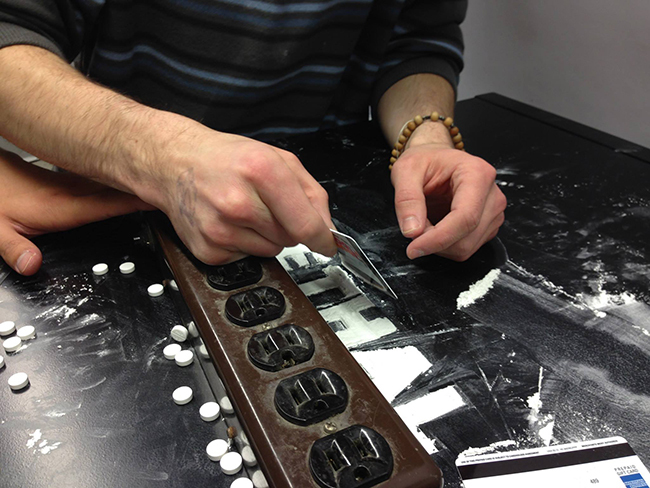 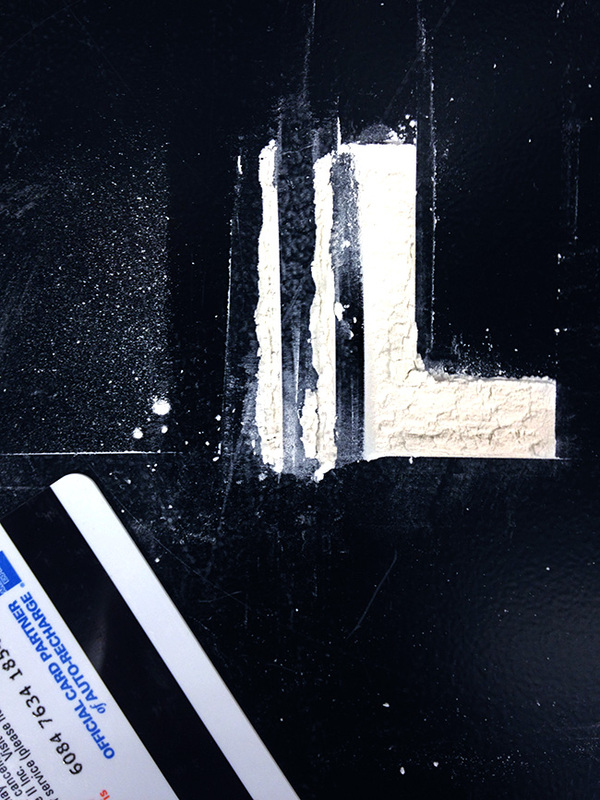 Shaping and photographing our less-than-lethal baby powder headline with the help of Eunie Kim and Brenton Tse. 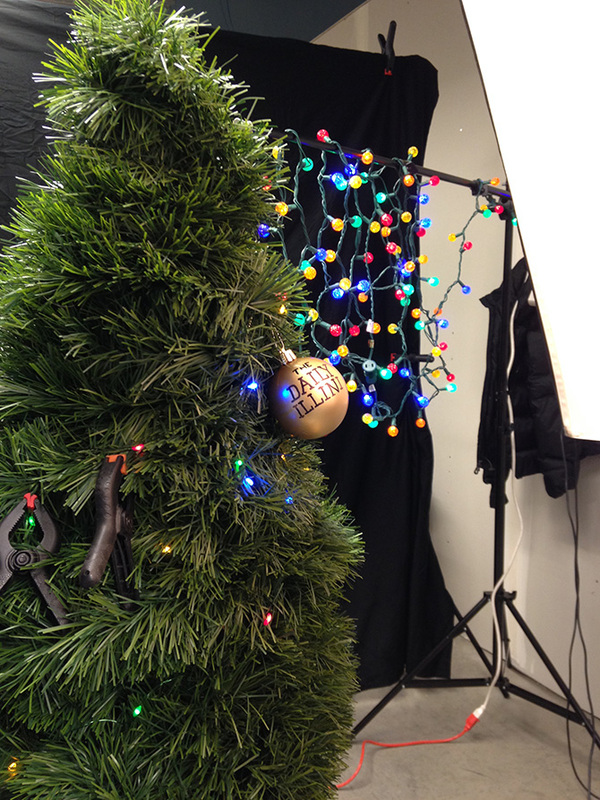 I smelled like baby powder for about two days after the shoot.